These are the questions we are going to answer for you right now. (p.s. I just launched Octane AI, the easiest way to make a bot. Backed with $1.6mil and launched with 50 Cent, KISS, Aerosmith, and more. 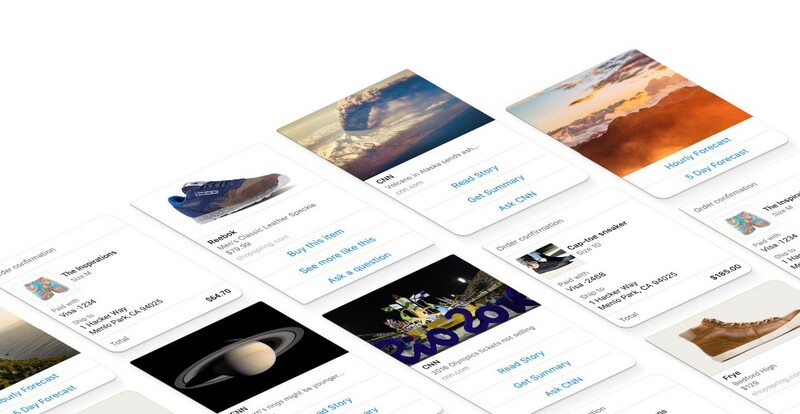 Sign up for the beta here or click here to try out my bot.). If you haven't wrapped your head around it yet, don't worry. Here's an example to help you visualize a chatbot. 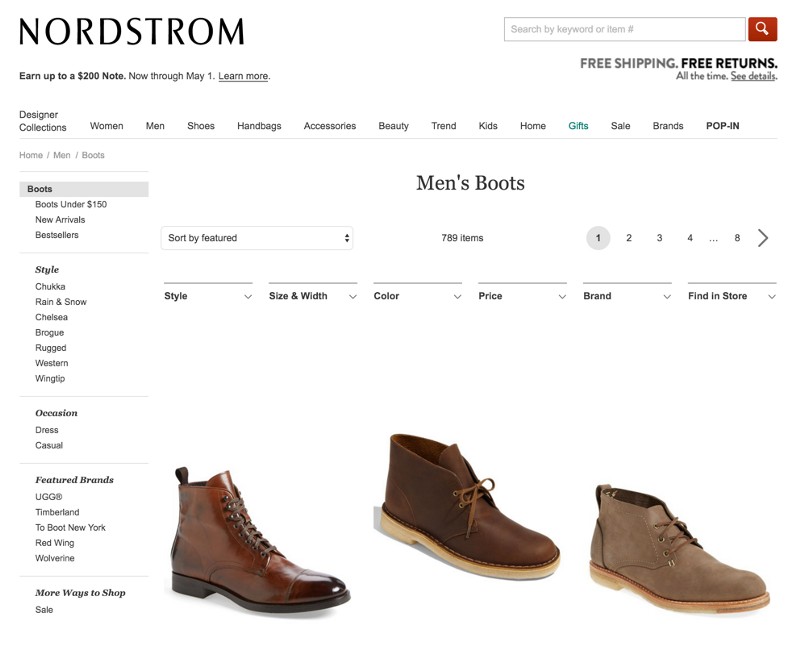 If you wanted to buy shoes from Nordstrom online, you would go to their website, look around until you find the shoes you wanted, and then you would purchase them. 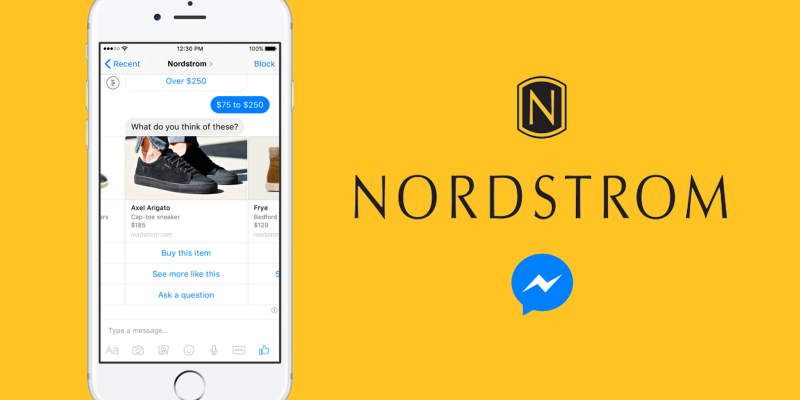 If Nordstrom makes a bot, which I'm sure they will, you would simply be able to message Nordstrom on Facebook. It would ask you what you're looking for and you would simply tell it. Instead of browsing a website, you will have a conversation with the Nordstrom bot, mirroring the type of experience you would get when you go into the retail store. Life advice bot. I'll tell it my problems and it helps me think of solutions. A bot that's your friend. In China there is a bot called Xiaoice, built by Microsoft, that over 20 million people talk to. But why make a bot? Sure, it looks cool, it's using some super advanced technology, but why should someone spend their time and energy on it?